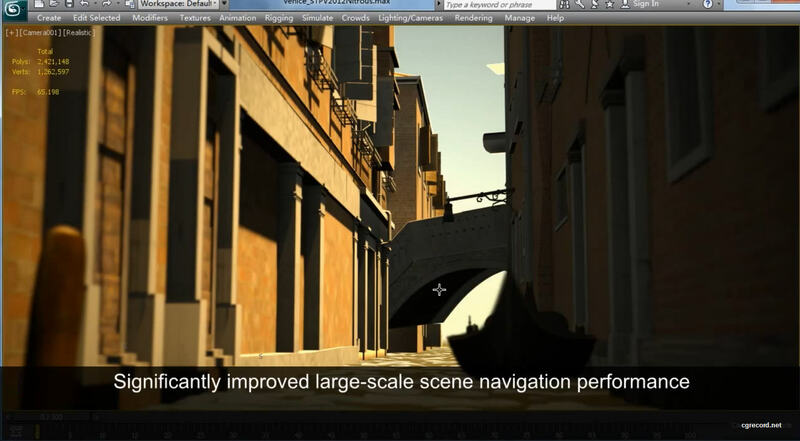 We've seen the Autodesk Softimage 2014 Sneak Peek video yesterday and now We will see whats coming soon for Autodesk 3ds Max 2014. This video is a technology preview. Autodesk wishes to caution you that this preview reflects technology research, and that actual events or results could differ materially from the preview. Also, this preview is not intended to be a promise or guarantee of future delivery of products, services or features but merely reflects technology research, which may change. Purchasing decisions should not be made based upon reliance on this preview. Autodesk does not assume any obligation to update any statements we make to reflect events that occur or circumstances that exist after the date of this technology preview. And remember to join Autodesk 2014 Unfold Event to see the new features in Autodesk® Maya® 2014, 3ds Max® 2014, Softimage® 2014, MotionBuilder® 2014, and Mudbox® 2014 and don't miss the heated State of the Industry panel where experts will debate the future of the 3D industry.